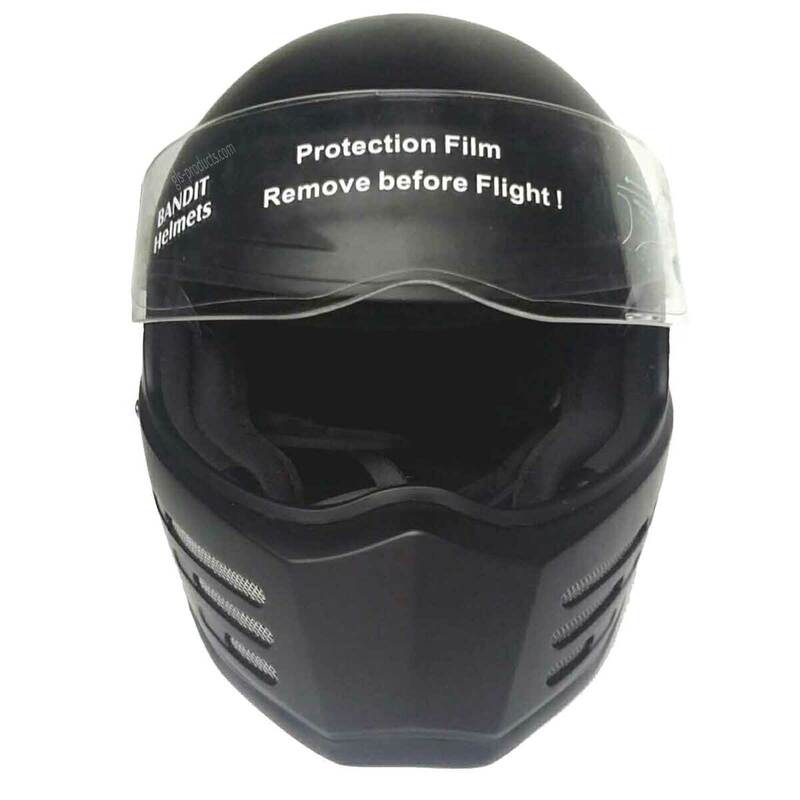 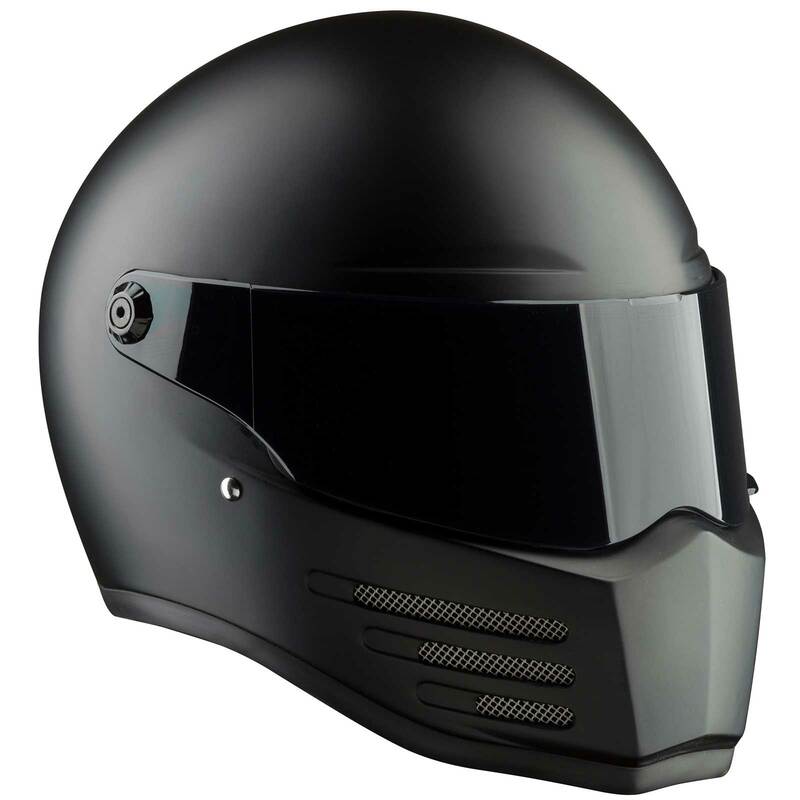 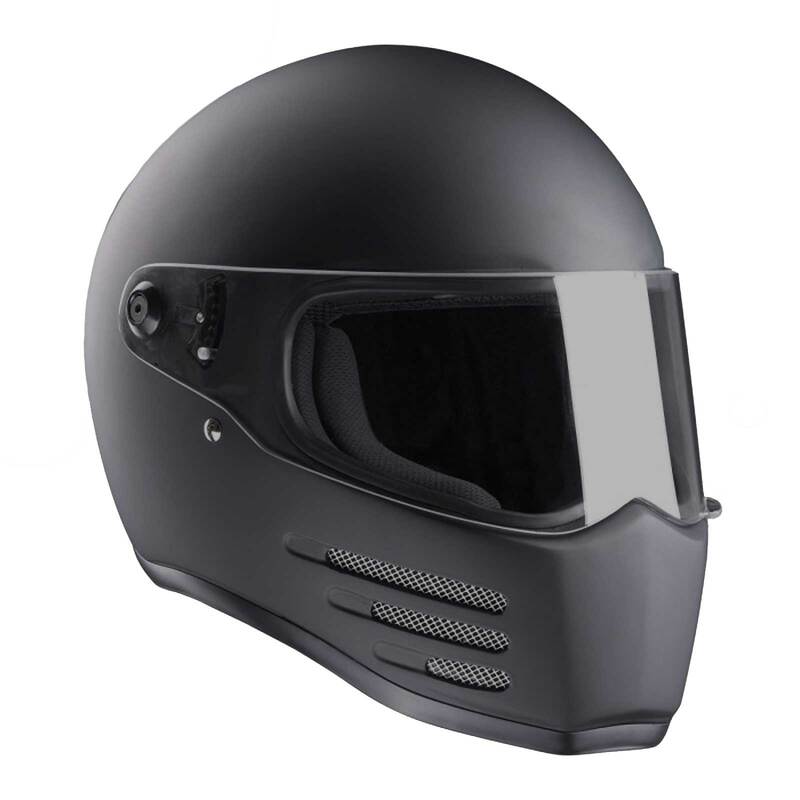 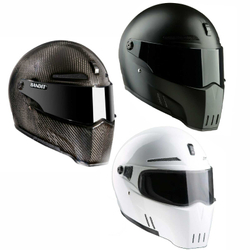 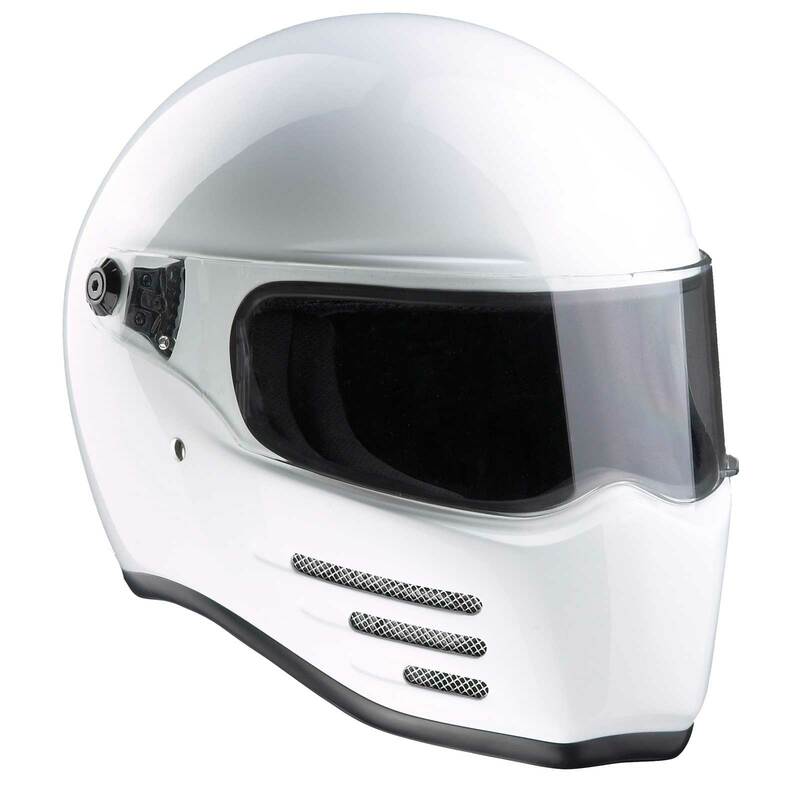 The affordable “Fighter” features a fibreglass helmet shell and is ECE 22-05 homologated. 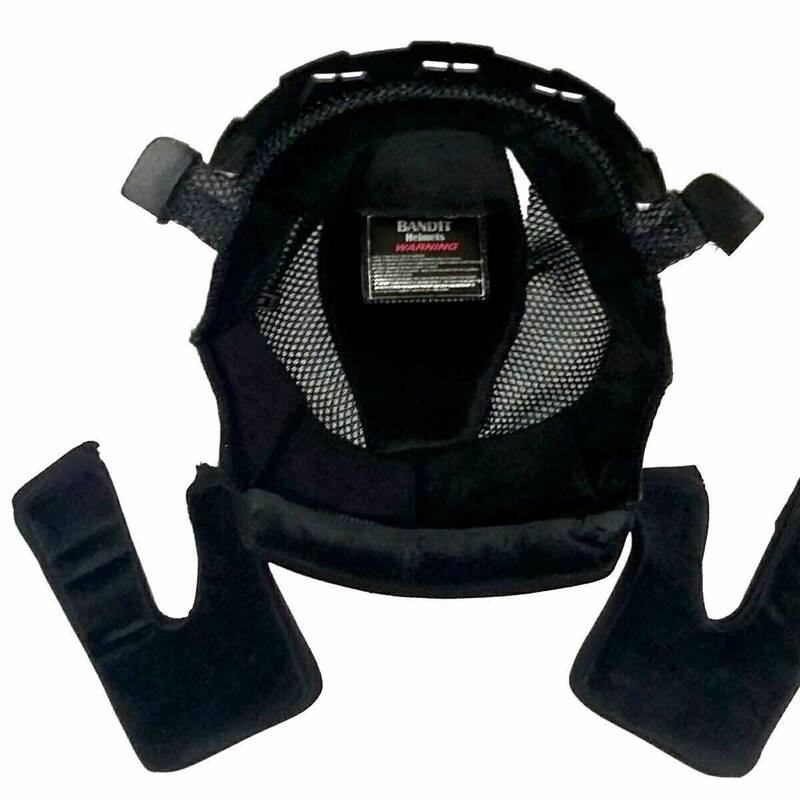 The extra skin-friendly inner lining is removable and washable. 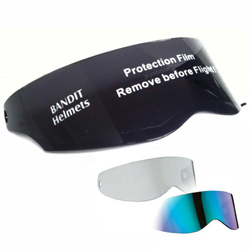 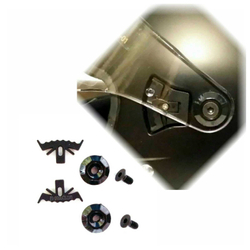 The click-fix mechanism means the 3mm thick clear contoured visor can be adjusted to various positions. 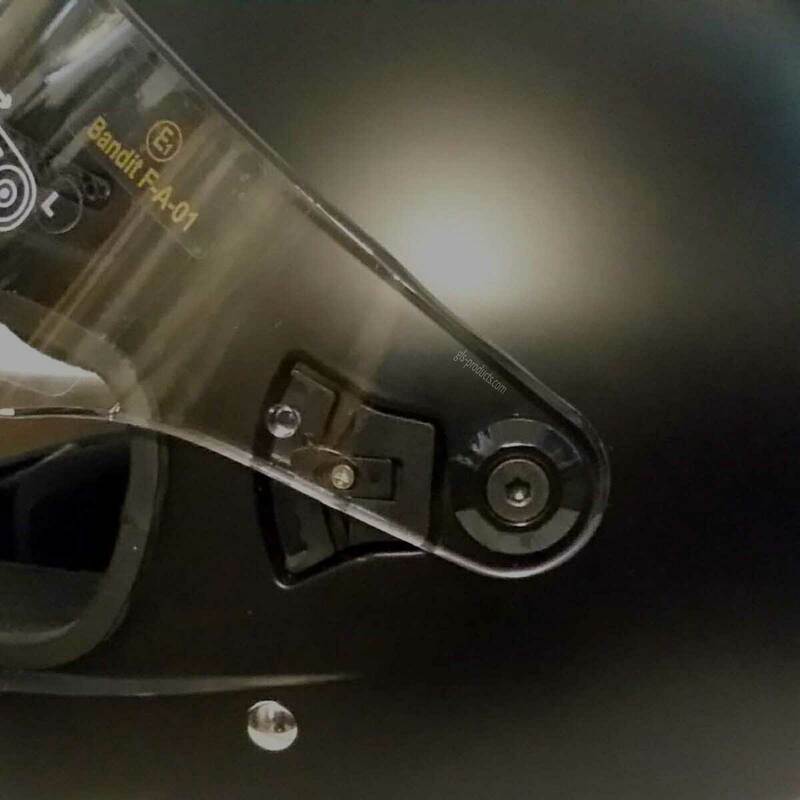 Bandit also produce tinted and smoke mirrored visors for this helmet. 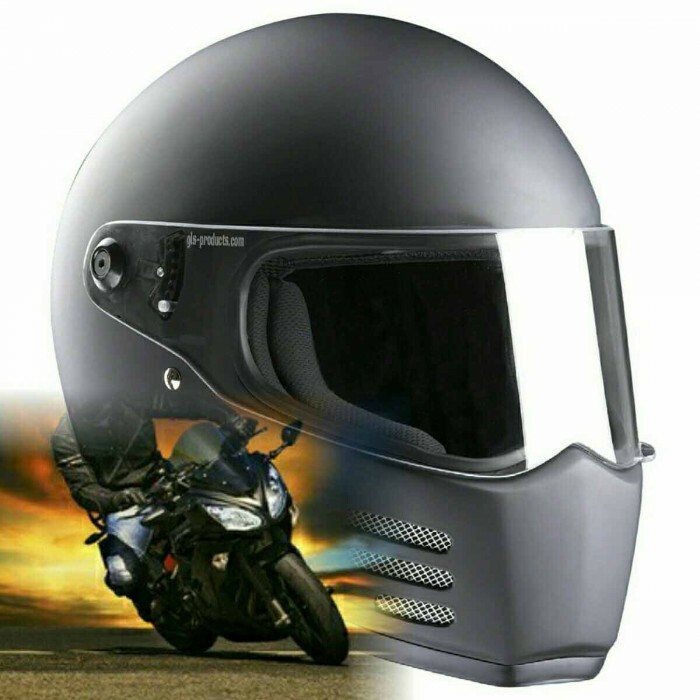 The fibreglass helmet shell plus the removable skin-friendly inner lining mean it is not just safe, it is comfortable, too. 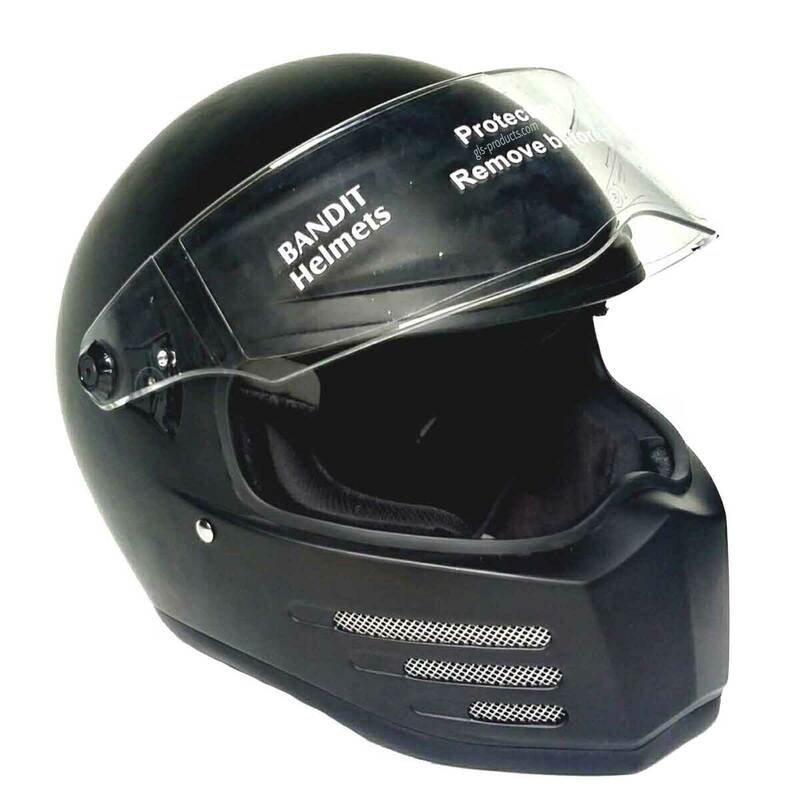 There is currently no rating submitted for Bandit - Fighter Helmet - for Streetfighter, Mad Max - Fibreglass.